There are plenty of licensed contractor near you in Mandurah keen to lead your projects an offer a great global service, either you are interested in residential construction or you need to find commercial contractors. 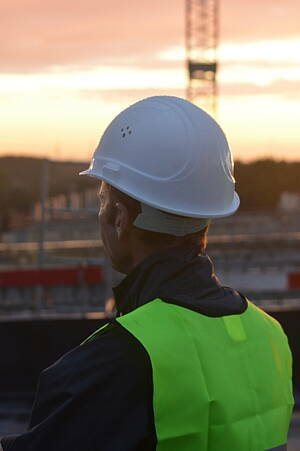 Why should I hire new construction contractor or contractor for remodelling in Mandurah? At Infoisinfo our goal is giving you a hand as many times as possible. This time we want to ease your search of a contractor, so we offer you a very complete contractors directory. Here you could find independent contractors as well as the best construction companies in Mandurah with their contact details such as phone numbers, address or websites. If you find it useful, have a look at the comments and valorations that are also available in the web. 12-14 Sutton St, Mandurah. Mandurah. WA, 6210. We are the best in the business of contractors and fencing. Fencing Supplies & Installations - All fencing and gate requirements. Pinjarra Rd, Mandurah, WA,6210, Mandurah. Mandurah. WA. ||| . Mandurah. WA, 6210. 59 Gordon Rd, Mandurah, WA,6210, Mandurah. Mandurah. WA. 2/20-22 Rouse Rd, Mandurah, WA,6210, Mandurah. Mandurah. WA. 2/39 Gordon Rd, Mandurah, WA,6210, Mandurah. Mandurah. WA.